"New Since 1918", Dorman Products is a leading supplier of original equipment dealer "exclusive" automotive and heavy duty replacement parts, automotive hardware, brake parts, and fasteners to the Automotive and Heavy Vehicle Aftermarkets. Dorman’s ABS Tone Ring offers cost-cutting convenience. 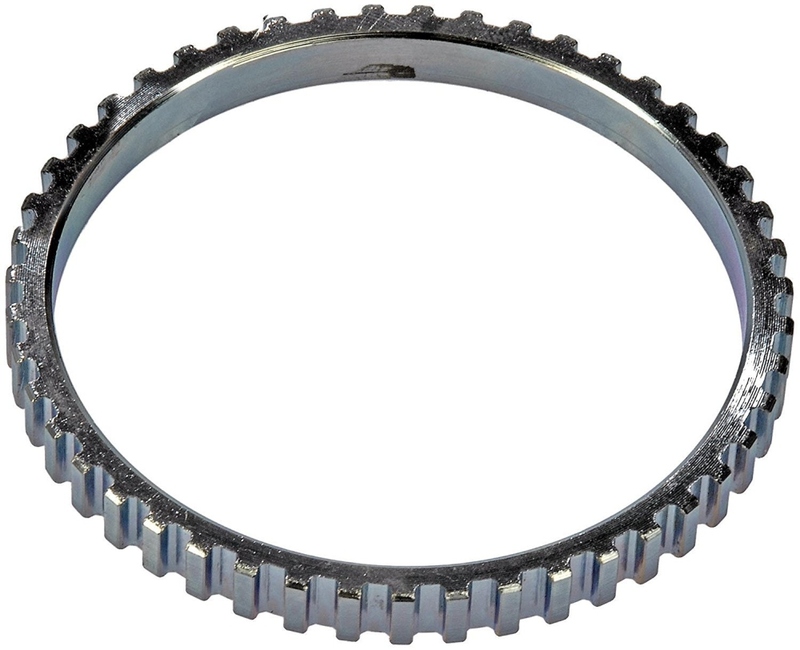 Now you can easily replace the failed or damaged ABS ring, instead of the entire CV shaft, saving time, money and labor. Additionally, our direct-replacement ABS Tone Ring is constructed of quality material for extra protection and increased durability. Inside Diameter in 2.91 In. Outside Diameter in 3.3 In.